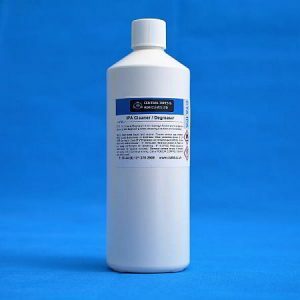 View basket “Cyanoacrylate 1105 LV Super Glue” has been added to your basket. 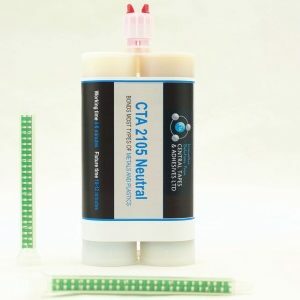 10 pack of Cyanoacrylate 1135 with toughened additive, suitable for bonding a very wide range of materials with more demanding applications. 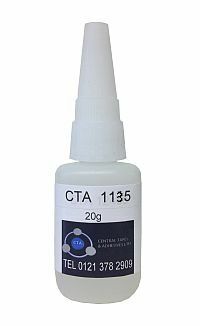 Cyanoacrylate 1135 black rubber toughened super glue is a fast curing, black rubber toughened, high viscosity, modified Ethyl Cyanoacrylate adhesive. 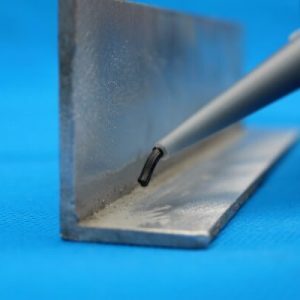 1135 black rubber toughened super glue is used in a huge cross section of industrial applications. From OEM to MRO industries, this grade can be used on a variety of plastic, rubber and metal bonding applications including automotive, white goods and furniture manufacturing. Typical bonding examples are EPDM; o rings; rubber leather and fabrics; centre consoles, dashboards and weather striping. Cyanoacrylate 1135 black rubber toughened super glue is suitable for bonding a very wide range of materials, including some porous ones, where fast bonding is required. Formulated to provide high peel strength and shock resistance. This product has a speed of 25 seconds at 20°C. This super glue has a viscosity of 5000cps. 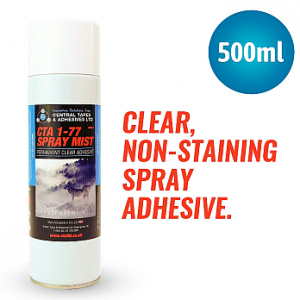 Used with more demanding applications. Cyanoacrylate 1135 black rubber toughened super glue is normally hand applied from the bottle. Apply sparingly to one surface and press parts firmly together until handling strength is achieved. 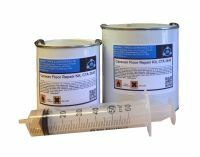 As a general rule, as little adhesive as possible should be used – over application will result in slow cure speed and lower bond strength. Store in a cool area out of direct sunlight. Refrigeration to 5°C gives optimum storage stability. Cyanoacrylate 1135 black rubber toughened super glue is available in a box of 10 lots of 50ml. For more information, please contact us. All prices are inclusive of VAT.